Eclipse Foods may be the company that finally takes milk out of the dairy business. Ever since the acquisition of WhiteWave Foods by the French dairy giant Danone for more than $10 billion, investors have been thirsting for a technology that would give consumers a better tasting, more milky (for lack of a better word) milk substitute than the highly valuable (but not very tasty) almond, soy and other plant-based dairy alternatives. There are at least $37.5 billion worth of other reasons for investors’ interest in the milk-alternative category. That’s how much money will be spent on dairy alternatives by 2025, according to a newly released study by the market research firm Global Market Insights. Enter Eclipse Foods. 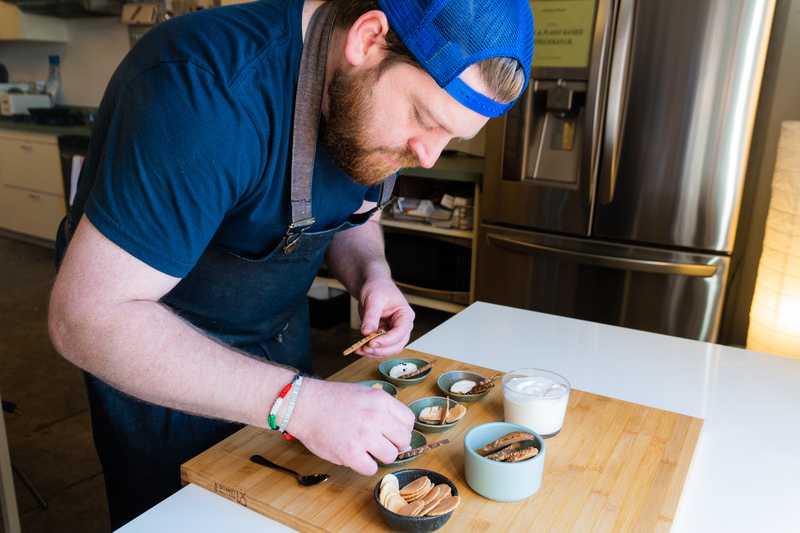 Founded by two veterans of the alternative sugars and proteins business, the company is going after the whole dairy industry, starting with a line of spreads and select additives for restaurants around San Francisco. 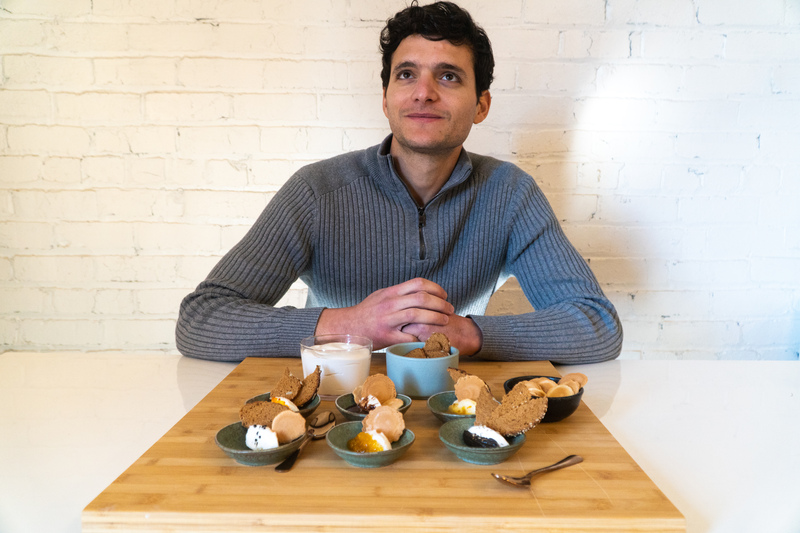 Joining Bowman on the journey to create the perfect milk substitute is Aylon Steinhart, a former specialist working with the Y Combinator -aligned food technology incubator and think tank, the Good Food Institute. The two men met at the launch event for Just Egg, the fourth product to debut from Just Egg after the release of the company’s mayonnaise alternative, cookie dough and porridge. The demand is certainly coming on strong. According to Steinhart about 80 percent of millennials are consuming dairy replacements at least once a week. Humans didn’t start out drinking milk. Over the 300,000-odd years that some form of homo sapiens has been stalking the planet, it has only been in the past 10,000-odd years that people decided to squirt the liquid out of a cow’s udders to consume it. At first, humans couldn’t even consume the stuff without getting at least a little nauseous. They needed to develop a genetic mutation to even process the lactose sugars properly. “The first time that we see the lactase persistence allele in Europe arising is around 5,000 years BP [before present] in southern Europe, and then it starts to kick in in central Europe around 3,000 years ago,” assistant professor Laure Ségurel of the Museum of Humankind in Paris, told the BBC earlier this year. If that was the rationale, it’s increasingly unnecessary for modern living, and may indeed be more of a hazard to human health. Global meat and dairy producers could count among the largest contributors to climate change if their growth remains unchecked, according to a report from the nonprofit Grain. 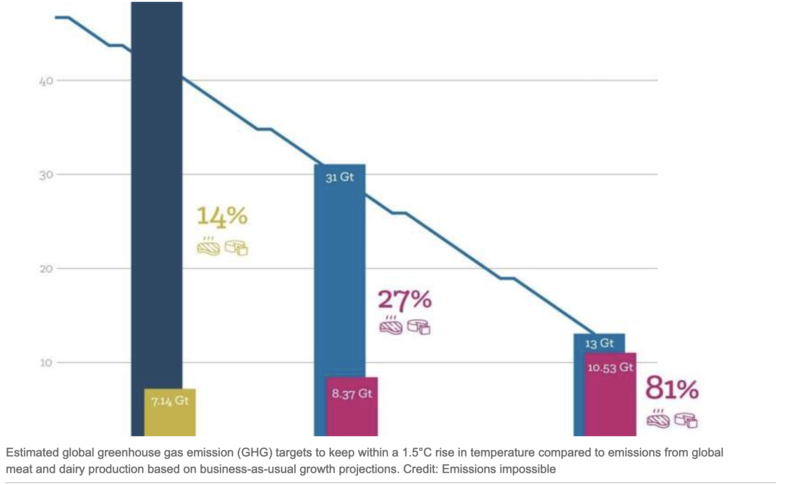 They estimate that meat and dairy consumption should be reduced by 81 percent in order to meet global emissions reduction targets. With the production of Eclipse’s dairy alternative, there’s no animal required. “We have an off-the-shelf platform right now. The only additive will be water,” says Bowman. And unlike other alternative dairy products, Bowman and Steinhart claim that theirs actually tastes good. And, as a Michelin-starred chef, Bowman should know. The company’s first line of products will be a line of cream cheeses, including one for the bagel and schmear-loving crowd. However, the majority will be more millennial-focused, according to Steinhart. “There will be various unique flavors that are culinarily focused,” he said. Expect the first products to debut in an exclusive pilot with Wise Sons and through the ice cream maker Humphry Slocombe, a leader in high-end ice cream in SF. However companies decide to label their Eclipse-based products, they certainly shouldn’t call them vegan, according to Bowman. “Vegan cheese is gross,” he says.